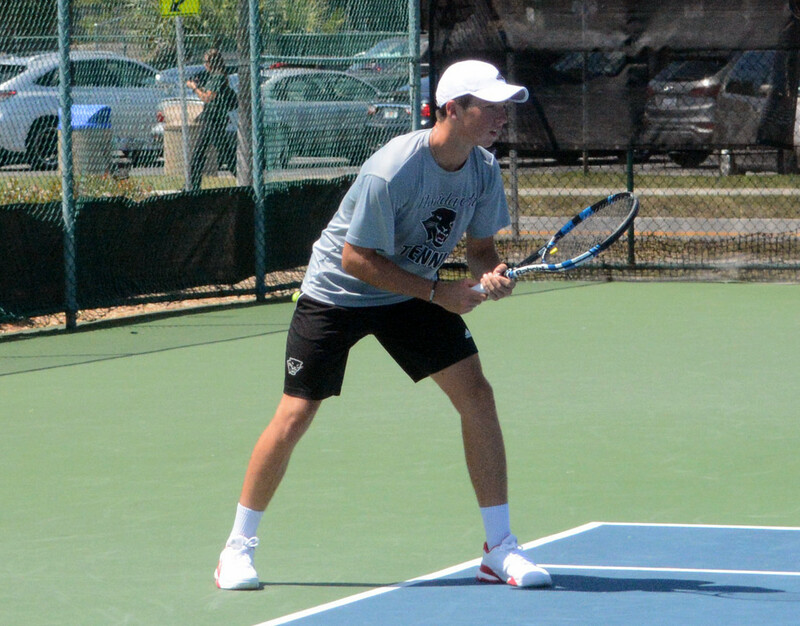 James Finnigan and his Florida Tech Men's Tennis teammates fought hard but caught some tough breaks as the team fell to Saint Leo 6 – 1 at the Saint Leo Tennis Center. Florida Tech picked up their only win in the Doubles portion as JJ Clark and Finnigan put together the strong fight defeating Aurel Ciocanu and Willem Van Den Akker 6-2. Finnigan would then take to the court for the Singles and would go down in straight sets 6-2, 6-4 to Bruno Faletto.